Don't believe the LIE from the devil that you are NOT accepted, loved, important, precious, or good enough. 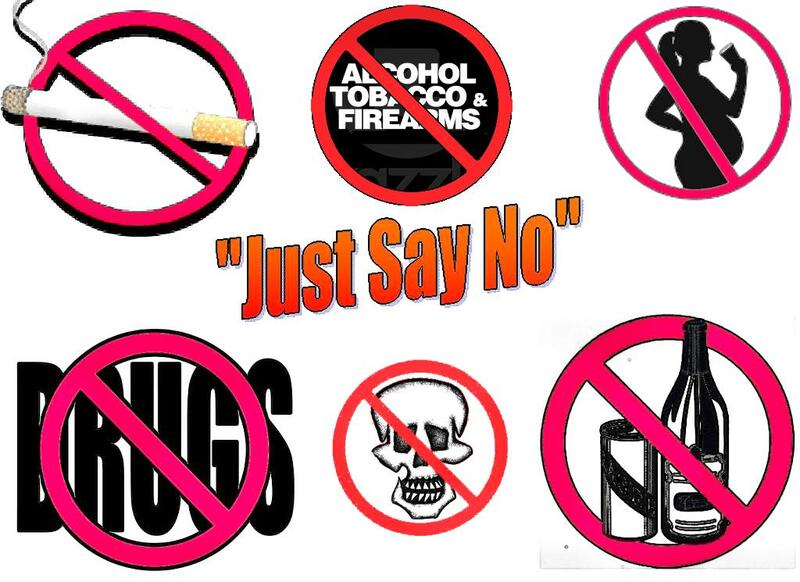 Do NOT allow the devil to use your friends to tell you to use alcohol, cigarettes, or drugs to be accepted and "cool". Don't let them tell you its okay and cool to sleep around, bunk school, steal, lie, listen to wrong music, and rebel against your parents authority, or that of other mature people in your life. What they don't tell you - it is NOT COOL to be CAUGHT and they WILL NOT be there for you when you are caught. The TRUTH is that they will NOT support you when you are caught for stealing, taking drugs, getting pregnant, getting a sexual transmitted disease, or fail school. They don't really care about you. Friends who really care about you will NEVER let you to do the things above, but they will help you to make WISE and INFORMED choices that will not mess-up your future, but enable you to have a GOOD LIFE, stay out of trouble, & have a successful FUTURE. Your Creator and heavenly Father accepts and loves you just as you are. He will ALWAYS be with you, whatever happens to you and wherever you go. Spend the time to get to know Him and allow Him to be your FIRST and BEST IN ALL! Psa 139:1 O [Abba] FATHER YHWH (our Father's true Name according to original manuscripts of The Bible), you have examined me and you KNOW me. Psa 139:2 You know EVERYTHING I do; from far away you understand all my thoughts. Psa 139:3 You SEE me, whether I am working or resting; you KNOW ALL my actions. Psa 139:4 Even before I SPEAK, you already know what I will say. Psa 139:5 You are ALL AROUND me on every side; you PROTECT me with your power. Psa 139:6 Your KNOWLEDGE of me is too deep; it is beyond my understanding. Psa 139:7 Where could I go to ESCAPE from you? Where could I get away from your presence? Psa 139:8 If I went up to heaven, you would be there; if I lay down in the world of the dead, you would be there. Psa 139:10 you would be there to LEAD me, you would be there to HELP me. Psa 139:12 but even darkness is not dark for you, and the night is as bright as the day. Darkness and light are the same to you. Psa 139:13 You CREATED EVERY PART of me; you put me together in my mother's womb. Psa 139:14 I praise you because you ARE TO BE FEARED; all you do is strange and wonderful. I know it with all my heart. Psa 139:16 you SAW me BEFORE I was born. The days allotted to me had all been recorded in your book, before any of them ever began. Psa 139:17 O Father YHWH (His REAL NAME as written in the first translation of Scripture), how difficult I find your thoughts; how many of them there are! Psa 139:18 If I counted them, they would be more than the grains of sand. When I awake, I am STILL with you. Psa 139:23 Examine me, O Father YHWH, and know my mind; test me, and discover my thoughts. Psa 139:24 Find out if there is any evil in me and guide me in the EVERLASTING way. Even before the world was made, Father YHWH had already chosen us to be His through our union with Yahusha (the true Hebrew Name of our Messiah who died for our sins, known by most as Jesus), so that we would be set-apart and without fault before Him. Because of His love Father YHWH had already decided that through Yahusha He would make us his children - this was his pleasure and purpose. If we suffer, we shall also reign with Him (Yahusha, our Messiah): if we deny Him, He also will deny us. Simple, because I love all our youth and care about your well-being! All I ask from you is to read, listen to, and study all the content on this website, designed to assist you to live an "informed life" of purpose and destiny! Our world will be a poor place without you! 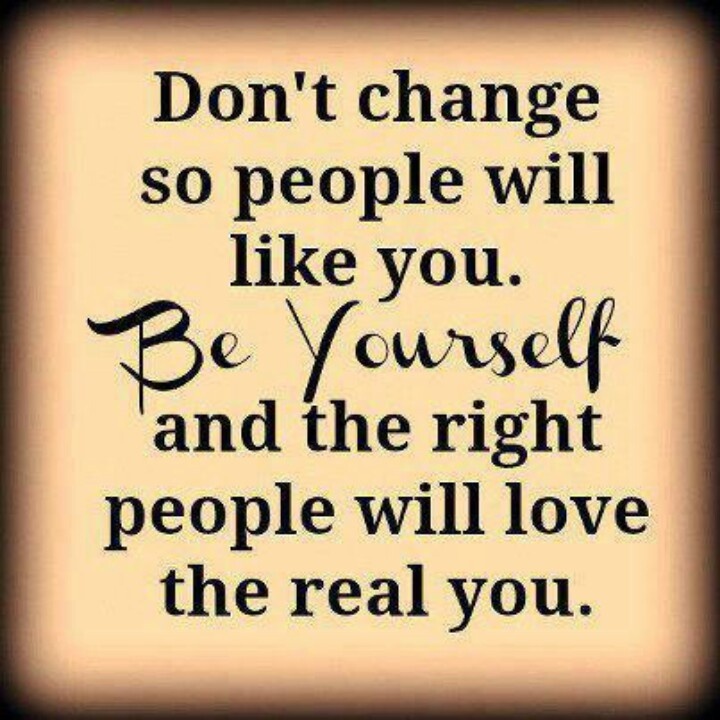 Here you can BE YOURSELF and EXPRESS YOURSELF! Here you are LOVED and ACCEPTED! Here your OPINION MATTERS, and what you THINK, FEEL, or SAY is IMPORTANT! PLEASE READ all the CONTENT posted on this website. It will assist you to UNDERSTAND who you are and where you are going. There are MUCH video, flash, and audio files on this SITE. on the Flash presentation at the bottom of the page to deactivate the sound, enabling you to listen to the YouTube files on this page! The LIES you often believe . . .
You feel inadequate - you feel unworthy to be accepted, loved and taken care off. You feel that you are not good enough; not smart enough; not beautiful enough; not strong enough; not funny enough; and not worthy to be in the "click" or "in" groups. The TRUTH however . . .
You are precious - you are loved; you are valuable; you are significant; your opinion matters; your voice is important; what you feel counts. You are worthy to be accepted, loved, and cared for! You have a purpose and destiny! 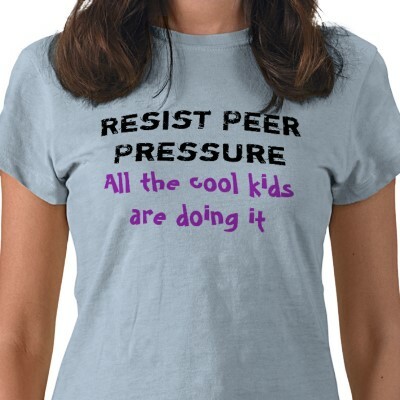 Our YOUTH are often misunderstood, taken for granted, and their opinions disregarded. What they feel is not always considered. They feel like outcasts. They are often called names and labelled because they are different, think different, and act different. They seek acceptance, love, and a sense of belonging. If they don't find it at home, they will seek it elsewhere. Dare we then ask the question - why is our Youth so angry and rebellious? On this website YOUTH can read about issues that confront them on a daily basis. IN LOVE, with HUMILITY, and WITHOUT JUDGEMENT, I inform you that I only use the original [Hebrew] Names of FATHER and SON on this website. I don't judge or condemn people who call our Messiah by the name "Jesus". I love and accept you just the same! I just have a responsibility to share the "whole truth" with you, because I love my heavenly Father with all my being, and I want to obey His command to share His WHOLE TRUTH! I will EXPLAIN to anyone in detail what our FATHER and His Son's TRUE SCRIPTURAL Names ARE (and REMAINS to be) BEFORE it was transliterated to "Lord", "God" and "Jesus" by Bible Translators (read Jeremiah 8:8). 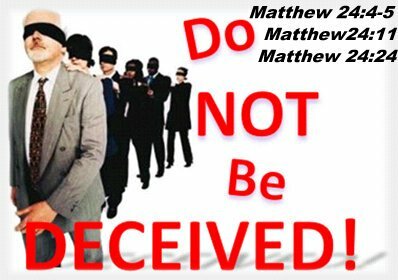 There are much proof (even in your own Bible) to show that we have been deceived in this area. "Lord" and "God" are NOT names, but titles. The name "Jesus" was first used in Scripture in the mid 1600's. Before then the [Greek] name "Iesous" was used. The name "Iesous" was INCORRECTLY translated from the Hebrew name "Yahusha" (written by some as Yahushua). Our Names NEVER change and they are never translated, even after our death. So too, our FATHER and His Son's (our Messiah) Names NEVER CHANGED! The TRUE SCRIPTURAL NAMES of FATHER and SON are IMPORTANT because the Bible teaches us that we are saved, delivered, set free, healed, restored, blessed and immersed (baptized) in their Names! I serve the Elohim (Almighty) of Abraham, Yitshaq (Isaac) and Ya'aqob (Jacob). I believe that our Messiah died and rose again and came to RESTORE our relationship with [Abba] Father YHWH that sin had destroyed. I believe in the working of the Spirit of Father YHWH to guide us in all His TRUTH! No one should despise your youth; instead, you should be an EXAMPLE to the believers in SPEECH, in CONDUCT, in LOVE, in FAITH, in PURITY. they will either help the devil to mess-up your life, or they will ASSIST [Abba] FATHER YHWH to help you become all that you can!!! CHOOSE FRIENDS who will stick with you in EVERYTHING, not lie to you, and not expect you to do anything that will harm or hurt you in any way. But thanks be to Father YHWH who gives us the victory through our Master Yahusha (known by most as Jesus). WHO are YOU really (if you have accepted Messiah Yahusha as your Redeemer and Bridegroom)??? Understanding your IDENTITY and POSITION in your heavenly FATHER (YHWH) through His Son (our Messiah) is absolutely Essential to Your Success, living an [Abundant Life] on earth (John 10:10b). The more you REAFFIRM (CONFESS) Who You are in our Messiah (YAHUSHA [known by many as Jesus]), the more Your behavior will begin to reflect YOUR TRUE IDENTITY . . .
To all our PRECIOUS YOUTH who has not surrendered their lives to our Creator and heavenly Father and who wants more information on HOW to LASTINGLY CHANGE your life forever, PLEASE VISIT the following WEBLINKS . . .
CLICK on STOP SOUNDS button to deactivate sound. CLICK on each button below to watch the flash slide information!